It is also known as Branden. lt was erected between 1788 and 1791 and was officially opened on December 22, 1989. However the monument had a lot of damage. This beautiful monument was rebuilt in neoclassical style and always guarantees amazing pictures attracting photographers who want their own style. From 203 and 207 meters above the ground you can view the entire city. 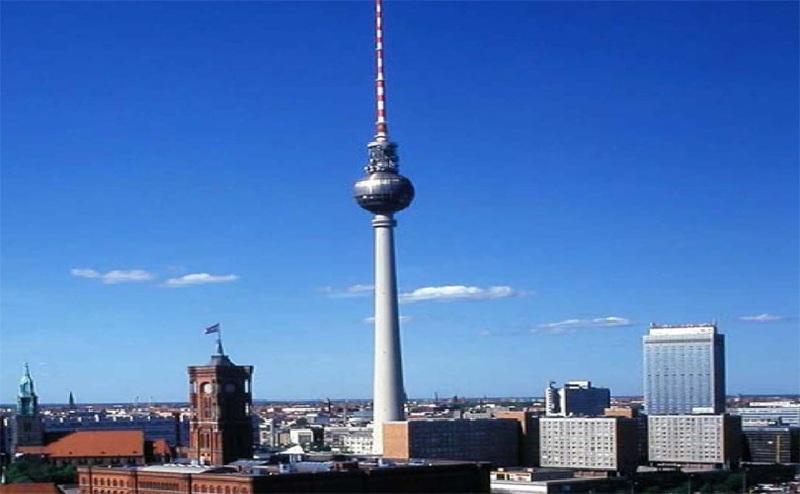 The Berlin Radio Tower is popular for its attractive sites with almost 1.2 million visitors per annum. It is an impressive towering site with famous landmarks which gives a great opportunity for photographers to take high angle shots, aerial shot of the city and the city skyline while enjoying a delicious meal at the restaurant. Up to 10,000 people visit the square daily from all over the world. 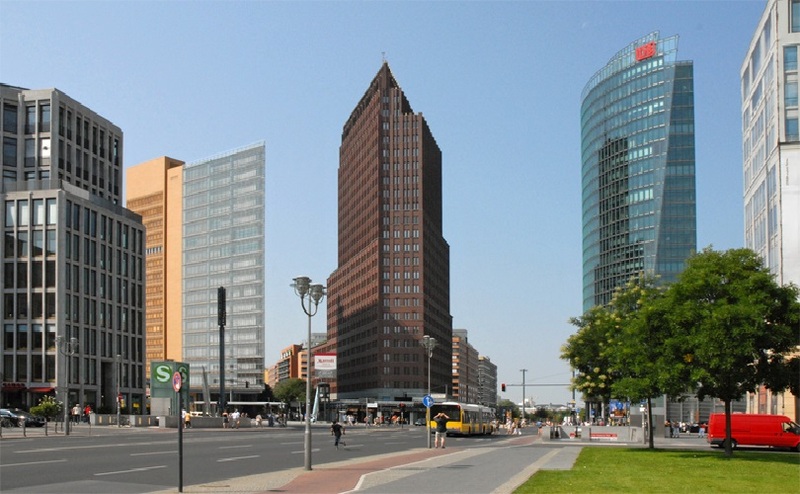 Potsdamer Platz has most amazing and exciting corners of Germany. 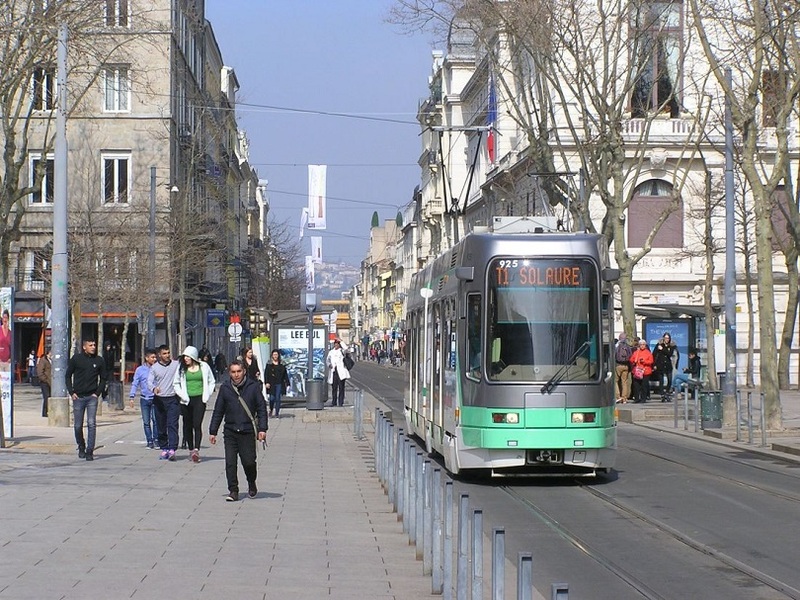 It is a great experience with some blend of shopping, cosmopolitan flair and entertainment. With ultra-modern buildings it provides a golden opportunity for all photographers to take beautiful pictures from all angles. For some great high angle shots the Hi-Flyer which is the largest helium filled balloon is the perfect place it floats approximately 150 meters above the ground level giving a great site. 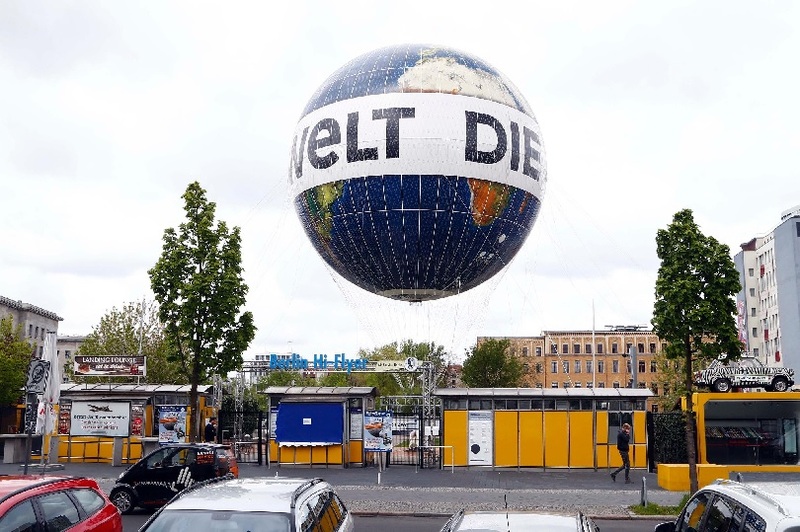 This balloon flies on a number of landmarks and amazing places of interest. Being above the ground gives you an opportunity to take a variety of shots and of many places at a go. 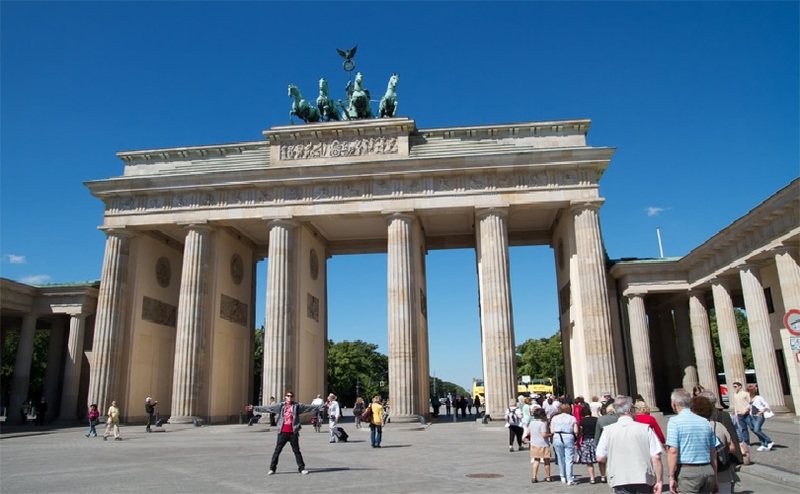 Old East Berlin is popularly known for its beautiful architecture combining the past and the present. It was under the USSR during the cold war and had distinctive soviet architecture which is incredibly amazing and unique. Most photographers really love this place since it has a significant development. There have been recent buildings since the falling off the wall, therefore creating a fantastic blend of the architectural styles. This is a water reservoir that provided water to botany swamps in most parts of Sydney between 1866 and 1899 it was a vital source of water for the growing population in the 19th century. This great reservoir has a great blend of ancient baths of Caracalla in Rome. 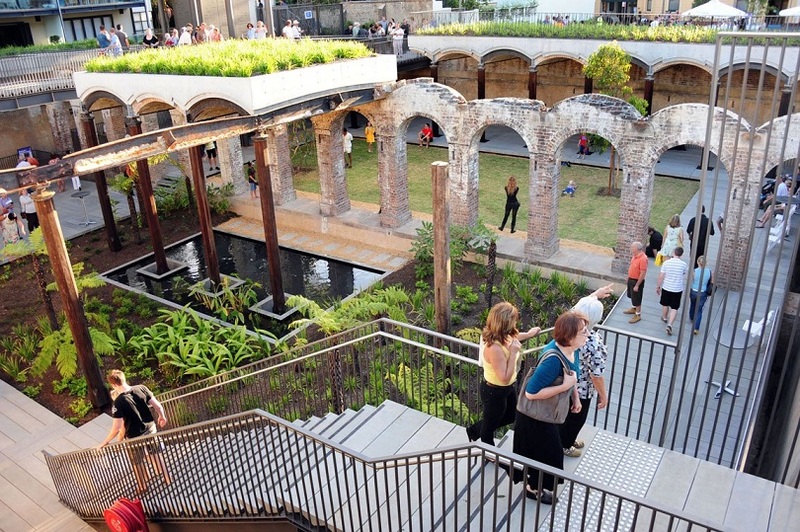 However, it ceased supplying water in 1899.The Paddington Reservoir Gardens are an excellent place for photography because of how they have incorporated the garden to create fantastic looking. This place is amazing for taking photos and gives the best, especially because of the amazing architecture. Capturing life moments are very important at the same time having fun with your loved ones. 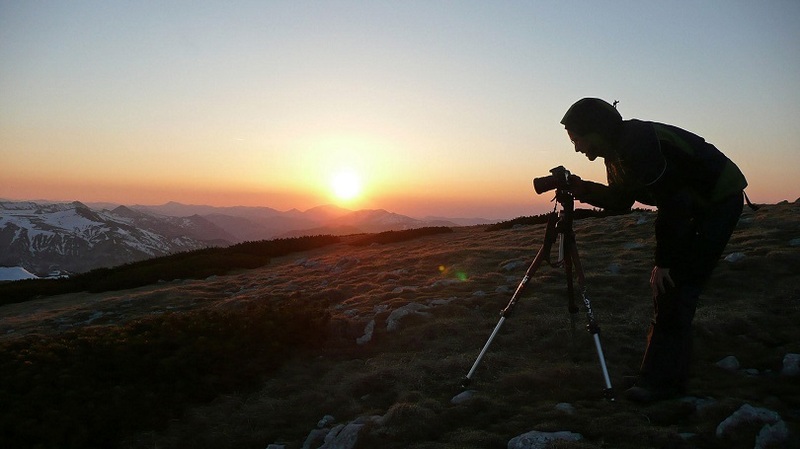 Photographs cover nature, adventure, people and historical sites for various destinations. Capture those wonderful moments by making sure you have your Australia Visa for you and your family. Have an incredibly amazing time taking pictures as you tour all over the world.